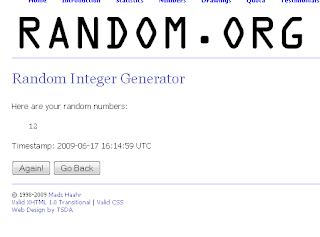 This, That, and T'other: Giveaway winner! I am happy to announce that the winner of the UPrinting Poster Print is comment #12. . . Here is what she said. . .
Congratulations, Brittany! I will be emailing you momentarily.